Babies come in all sorts of shapes and sizes, and from all sorts of families. Some babies have a mum and a dad. Some babies have a mum, and a dad who lives elsewhere. Others have two mums or two dads. Some babies have milky mouths, snotty noses or tiny shrimp toes. Others have tufty hair, dandelion hair or no hair at all. All babies like doing different things – such as going to the park, to cafes or playgroups. Or staying at home and painting on walls, playing peek-a-boo, or reading. 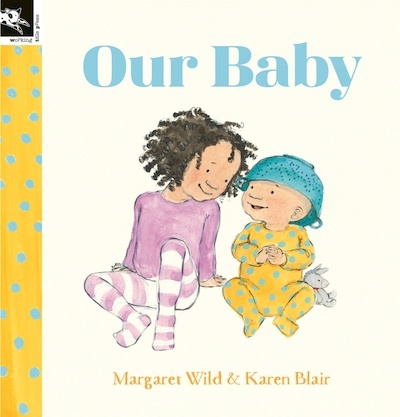 This warm and funny book told through the eyes of an older sister looks at the richness and diversity of family life today, and celebrates the many, many different babies who are so special to their families.